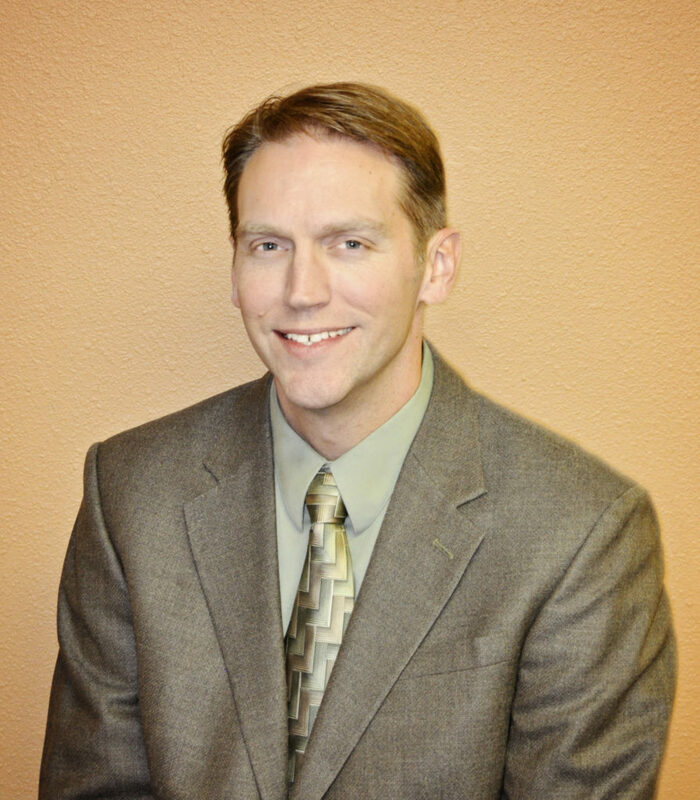 Mr. Eichhorst has over 25 years of construction experience including general and mechanical contracting and is a licensed pipefitter and gasfitter with experience working in the institutional, commercial, government, high-tech, and industrial markets. 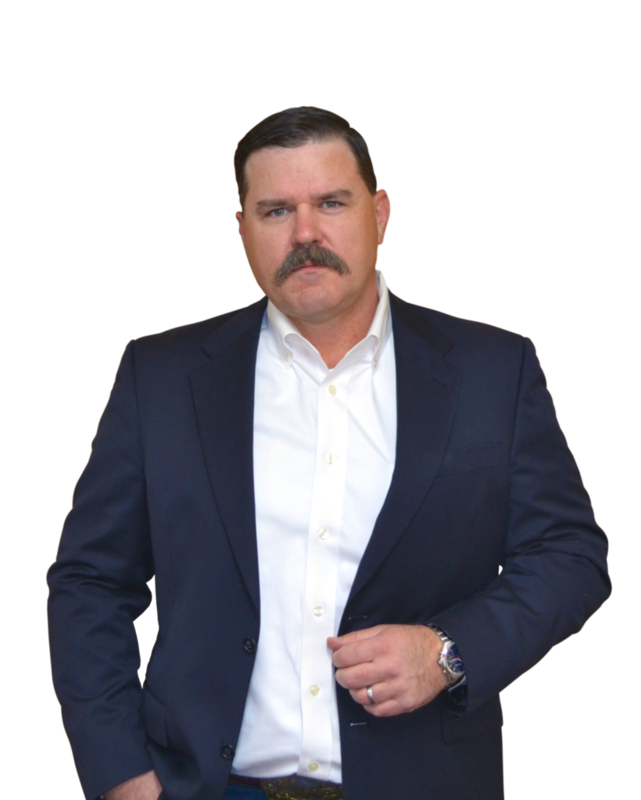 He is experienced in both field and administrative level project management and currently serves as the Albuquerque Area Manager where he oversees the administration of general and mechanical construction for both local and federal government as well as private industry clients. Mr. Eichhorst is responsible for the direct supervision of area project managers including oversight of concurrent projects and is ultimately responsible for the area’s leadership including; personnel development, customer satisfaction, and revenue stability and is also accountable to ensure administrative and field compliance with JBH policies and procedures as directed by our quality management system. 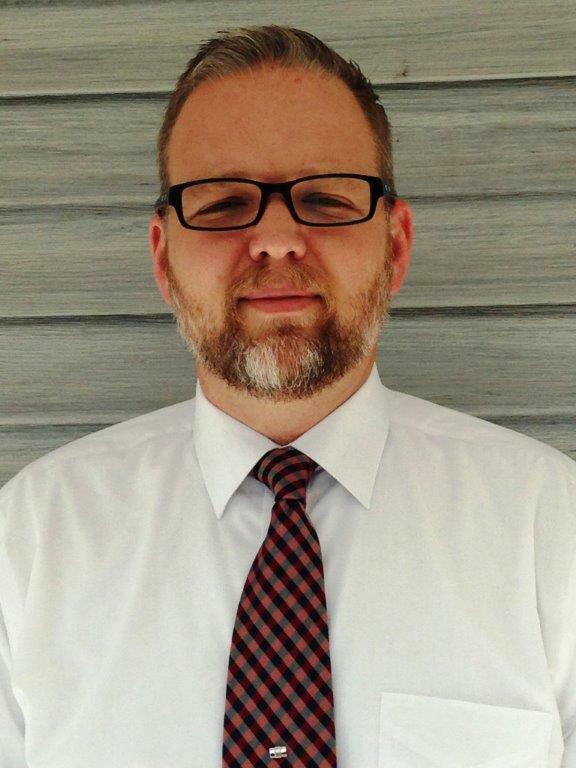 Todd has been dedicated to the construction industry since 2009 when he began his career as a journeyman pipefitter. 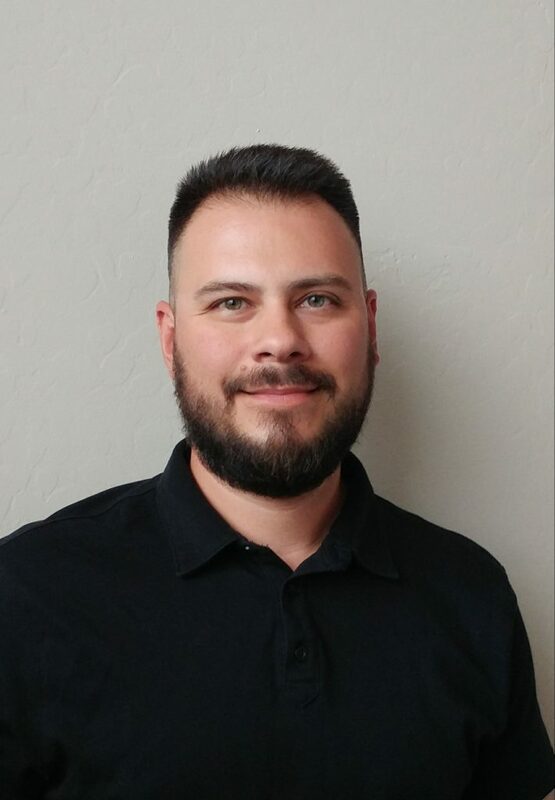 Currently serving as Site Manager for the company’s thriving Arizona office, Todd is responsible for the overall organization of the area and its 200+ administrative and field personnel supporting the local microelectronics, higher education, and medical industries. Todd is an experienced leader who efficiently directs his team to meet safety, quality, budget, and schedule milestones through a rigorous management process comprised of adherence to the JBH documented Project Management standards. His corporate responsibilities include the development of executive level revenue and performance goals and assurance that all area objectives are continually measured and ultimately met through strategic project-level administration. 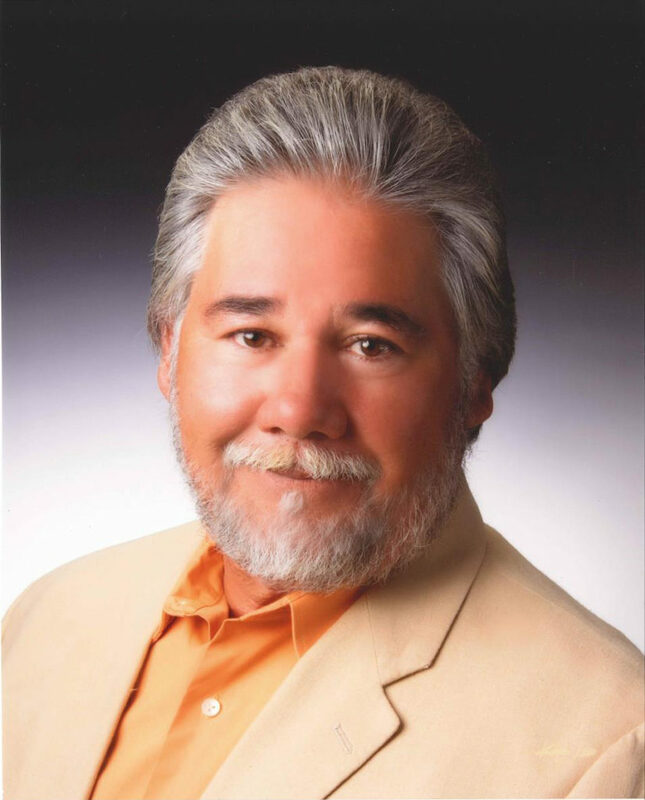 Stan has worked in the construction industry for more than 40 years leading teams in Colorado, Utah, New York, and most recently Nevada supporting the semi-conductor and manufacturing industries. Stan’s area of expertise includes high purity and process treatment systems. Additional experience includes; pipe fitting/steam fitting/welding, HVAC systems, fuel oil storage/piping systems, natural gas, chemical, high purity and process piping systems for industrial facilities, manufacturing plants and high-tech/microelectronics manufacturing facilities. 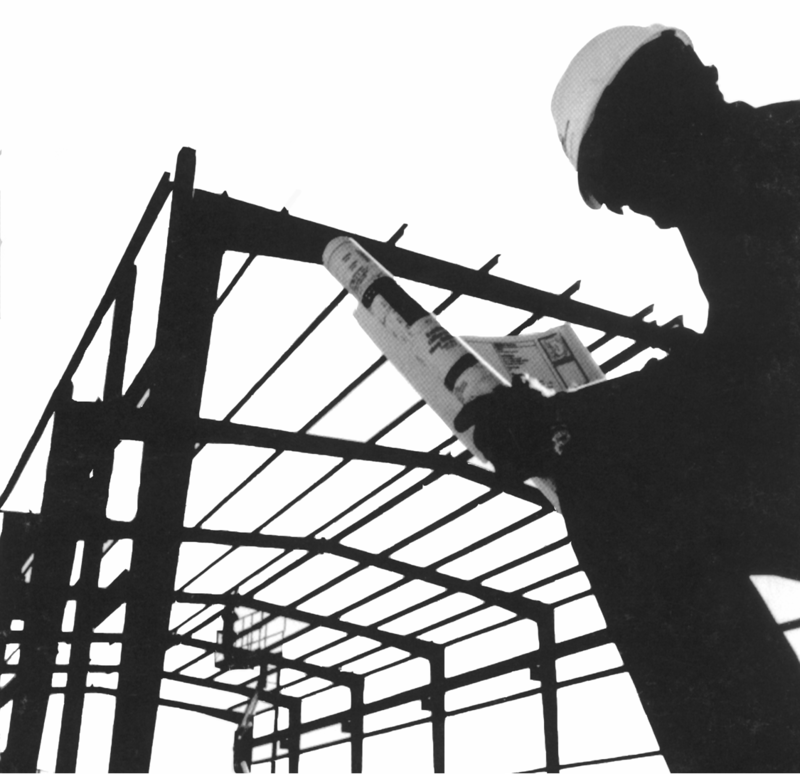 Stan maintains extensive experience in design build projects and coordinating efforts with owners, architects, engineers and contractors. He holds decades of project management experience strengthened by his early field experience. Stan excels at leading teams to complete projects that achieve cost effectiveness, schedule goals, quality, safety, code compliance, and team unity. 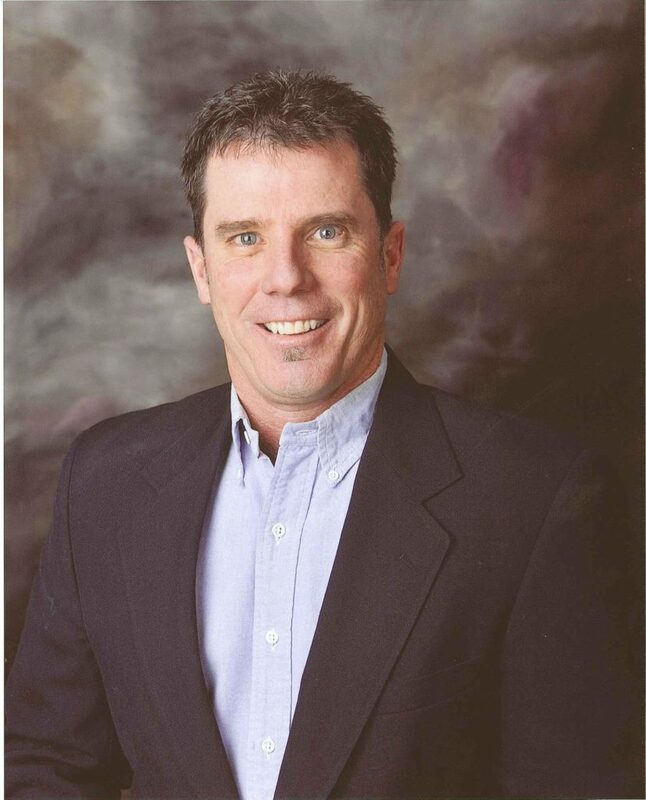 Bart’s tenure with JBH began as a laborer, followed by a full apprenticeship in the mechanical trades, where Bart cultivated the leadership skills critical to his current position as the company’s VP, Northern New Mexico Area Manager. His responsibilities include management of personnel and fiscal resources for JBH’s Northern New Mexico regional operations, specializing in Depart of Energy work. Bart has substantial experience in the construction and retrofit of quality compliant government facilities, overseeing NQA-1 and Management Level 1-4 compliance for architectural and mechanical projects at Los Alamos National Laboratory. Additionally, Bart maintains executive level corporate responsibilities and is an active member of the JBH Leadership Team, where he is instrumental in the daily operations and long-term planning efforts of the company. Jerry’s 25 years of experience includes 15 years in leadership roles including project manager, estimator and general foreman. 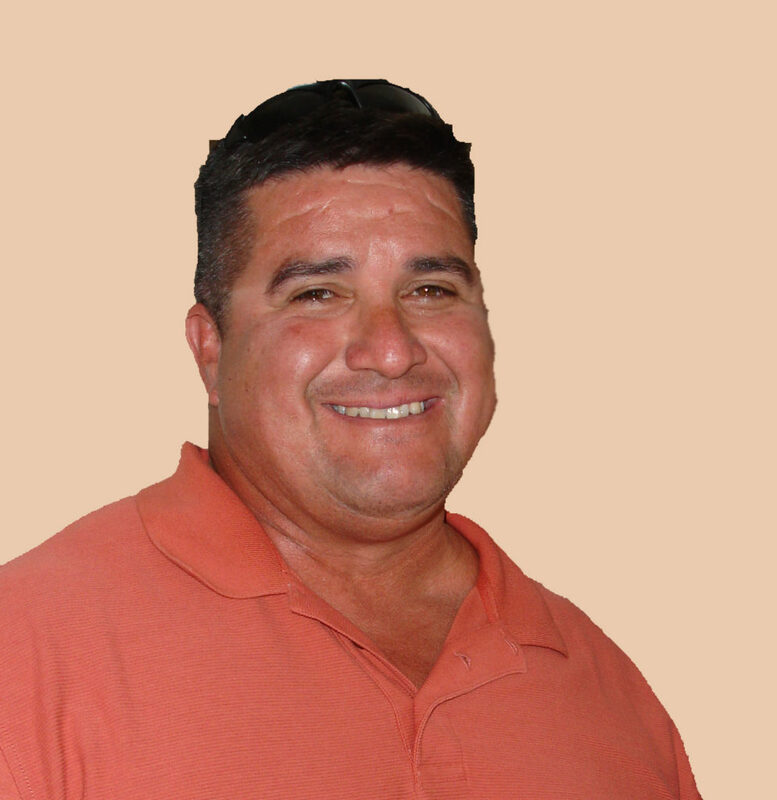 Jerry is experienced in high-tech and commercial construction, bringing a unique expertise perfectly aligned with the Rio Rancho, NM construction market. 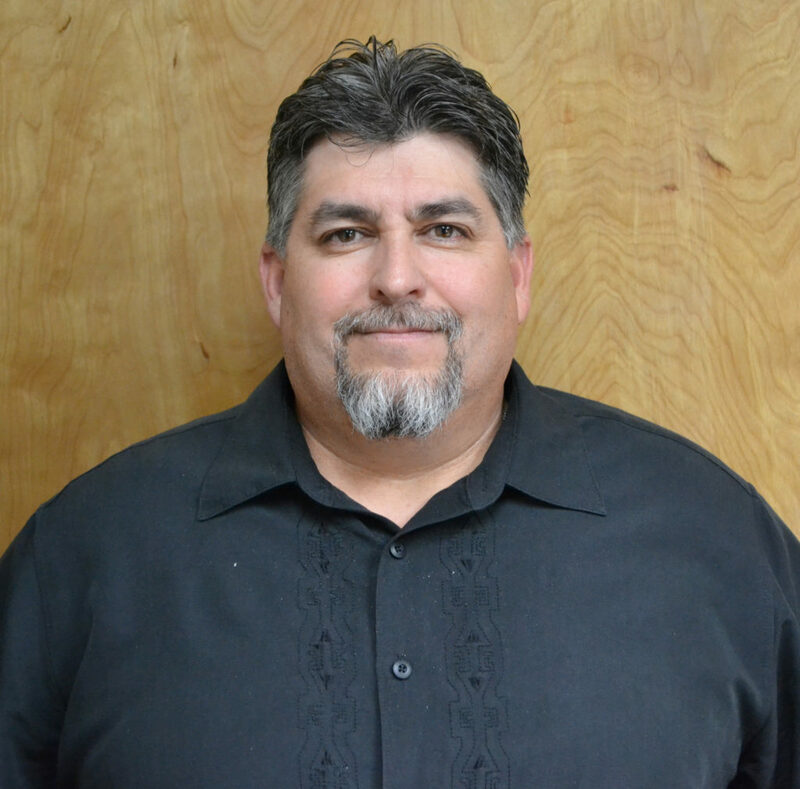 Currently serving as Rio Rancho Area Manager, Jerry is accountable for the direction, leadership and oversight of the Rio Rancho Office, responsible for the area’s projects and personnel, and ultimately customer satisfaction. His field and administrative experience make him an asset to every project he manages. John has served JBH for over 20 years and maintains over 30 years of construction management experience. John initially served as JBH’s Mechanical Piping Estimator and was quickly promoted to Area Manager, leading JBH teams on laboratory, hospital and nuclear facility projects. He now serves as VP, Special Projects based on his innate ability to effectively manage a multitude of project types including organizational and direct construction implementation. John’s current management scope includes JBH’s BIM, Tools & Equipment, and NQA-1 Quality departments. He also manages the JBH onsite Pipe and Sheet Metal Facilities. Barbara is an experienced construction safety professional who has worked for some of the most highly regulated customers in the industry. She is responsible for the safety management of JBH employees from new hire through project completion and has successfully provided safety services for numerous construction projects spanning varied market sectors including commercial, government, and industrial. She has received the Certified Safety and Health Official (CSHO) designation from OSHA, specific to the Construction Industry along with earning her Safety, Health, and Environmental Professional designation from the University of Texas at Arlington. 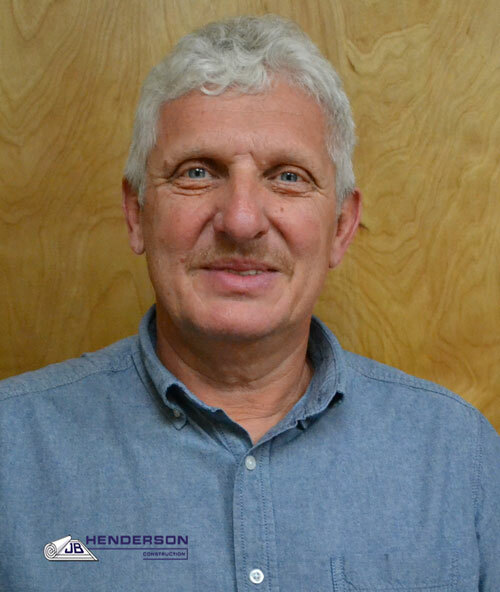 Michael holds over 30 years of experience in the piping industry and is versed in all stages of construction from estimating through project planning and installation. As Estimating Manager, Michael uses this experience to provide direction, leadership and oversight to the JBH estimating department encompassing HVAC, process and traditional piping, plumbing, and architectural scopes of work. Additionally, Michael works closely with the Executive Team, Area and Department Managers to define and support the enterprise strategic plan including business development initiatives for existing and potential clients. 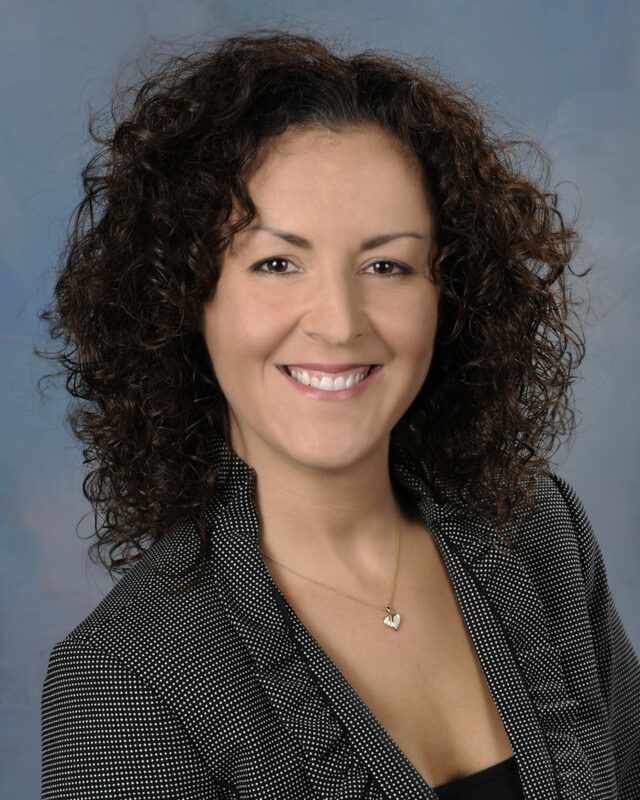 Denise heads the human resource function and has over 15 years HR generalist experience. She manages recruitment, compensation and benefits, labor and employee relations along with training and development. Additionally, Denise monitors company compliance with all HR related federal, state and local laws as they relate to administrative and union employment and hiring practices. She has her Professional in Human Resources (PHR®) as well as Human Resource Project Manager (HRPM) certifications. 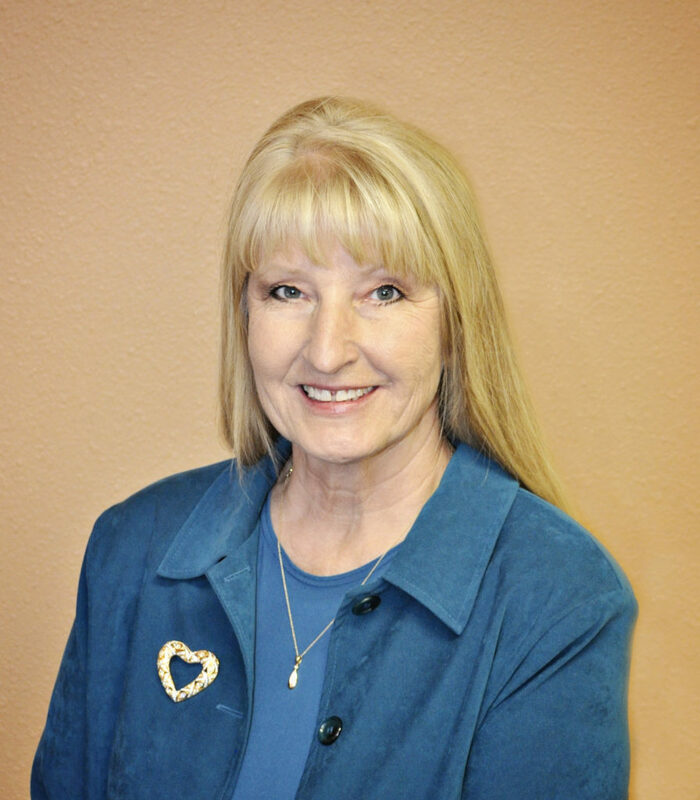 Denise holds an MA in Human Development from Pacific Oaks College and a BS in Management & Human Resources from California State Polytechnic University. Adam is responsible for the JBH shared computer network spanning NM and AZ in addition to various site and remote offices throughout company operations. He is directly responsible for the management and maintenance of overall network configuration, administration and operation of the computer and telephone system hardware to ensure streamlined operations throughout all administrative offices and remote communication to field personnel. 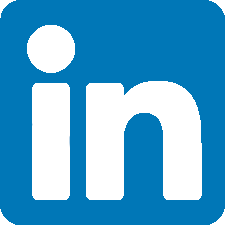 Additionally, Adam is responsible for the functionality of all construction specific software including Primavera, AutoCad, TSI, Timberline and Viewpoint. Adam holds a BS in Information Technology from the University of Phoenix. Melissa is responsible for management of company marketing and positioning efforts including market research, market planning, business development, production of technical proposals and statement of qualifications, company promotion, and overall department management. Direct organizational support responsibilities include collaboration with the company’s Executive Team to define corporate and strategic planning efforts related to both marketing and organizational improvements. 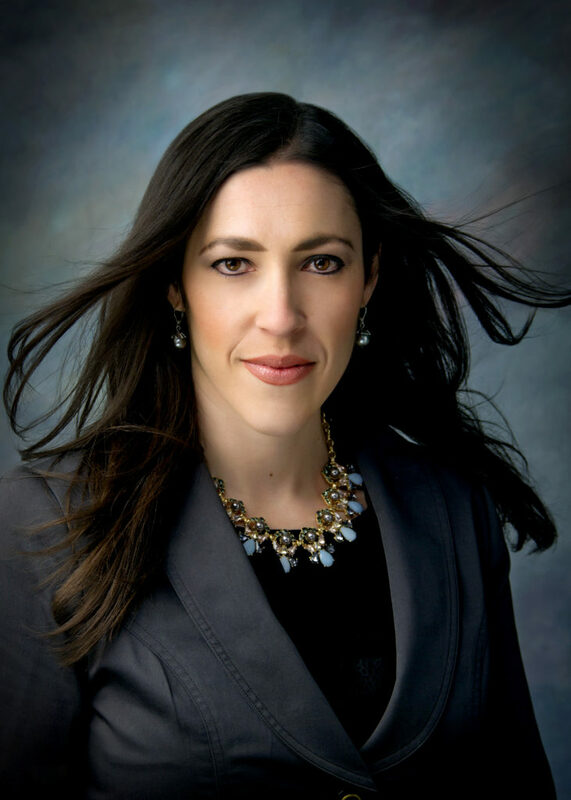 Melissa holds a BA in Journalism and Mass Communication from the University of New Mexico. Robert is an experienced lean change-agent, bringing his passion for people and efficiency to applications throughout the construction industry. As Lean/Continuous Improvement Manager for JBH, Robert leads company-wide lean education, engagement, and improvement efforts promoting creativity and ingenuity focused on respect for people and process on projects in the government, manufacturing, healthcare and higher-education industries.